Gibraltar’s air channel design for real bass drum feel. Three large spurs keep the GBDP securely on carpeted surfaces. The Pearl BD10 Bass Drum Practice Pad has a universal fit for all pedals, compensates for different floors, accommodates double pedals, and provides support for the bracing. Folds for transport. 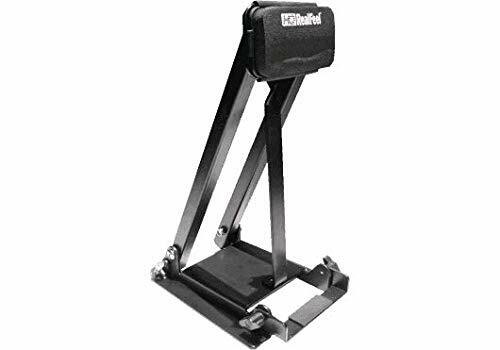 Real Feel by Evans folding bass pedal practice pad is the perfect footwork practice tool for the gigging drummer, student, or hobbyist. 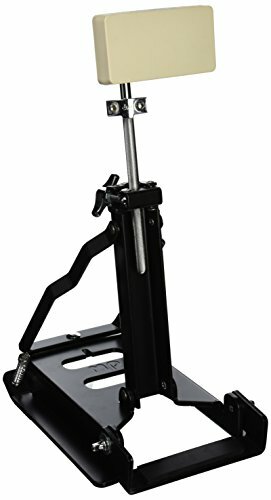 The impact pad is wide enough to accommodate a double-pedal and offers a realistic rebound that mimics the response of a bass drum head. Real Feel by Evans practice pads are the most popular practice pad option available. Featuring a natural gum rubber playing surface with a dark gray fabric finish which resists wear and tear, Real Feel by Evans practice pads provide the best practice substitute to an acoustic drum. A variety of models are available to suit individual practice requirements. For over 40 years, Evans has been a pioneer of drum head manufacturing and design. Known for innovative designs such as EMAD, EC2S, and the Hydraulic series, Evans drum heads are made in the USA in a state of the art manufacturing facility. Acquired in 1996 by D'Addario and Company, the global leader in musical instrument accessories, the Evans brand is synonymous with quality and consistency. 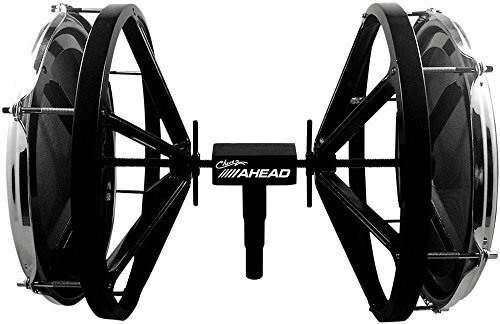 Chavez Marching Bass Drum Practice Pad. The Chavez Marching Bass Drum is a perfect practice companion for marching bass drummers. This pad is designed to closely simulate the feel of most bass drums of any size. The black mesh heads feature adjustable tension to simulate various bass drum head rebounding and target impact pads for tone. 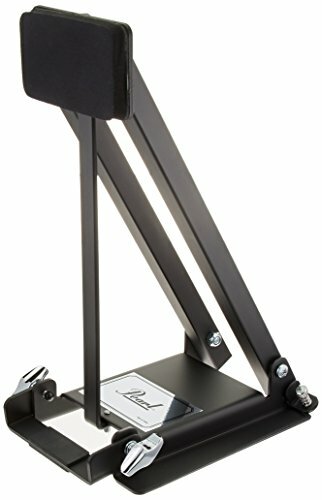 A 3-step mounting post adapts to most cymbal stand bases. 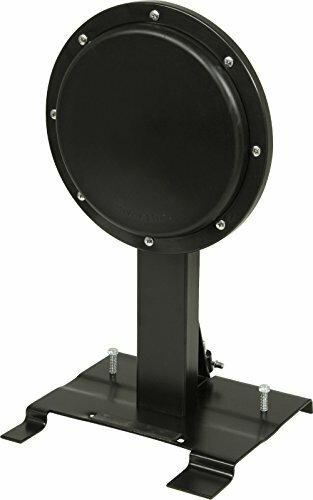 DRUMTOP BASS DRUM PRACTICE PAD is designed for your low-noise bass drum footwork training. This bass drum practice pad is not a digital trigger for electronic drum kits. 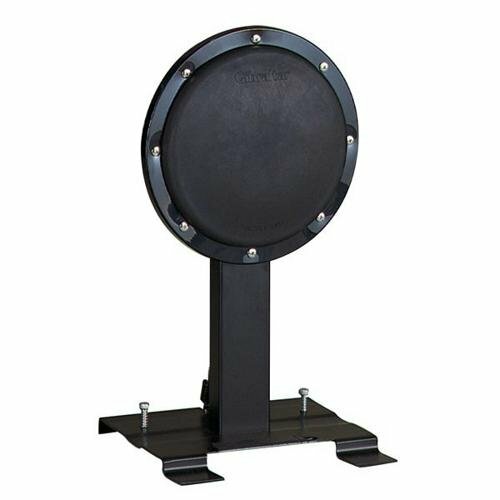 Featuring a 10-inch diameter pad, DRUMTOP bass drum kick pad enables you to use a single or double bass pedal, while recreating a bass drumming workout experience that feels very authentic. The pad is made of high-density rubber surface for maximum realistic rebound feel, while absorbing most of the noise. 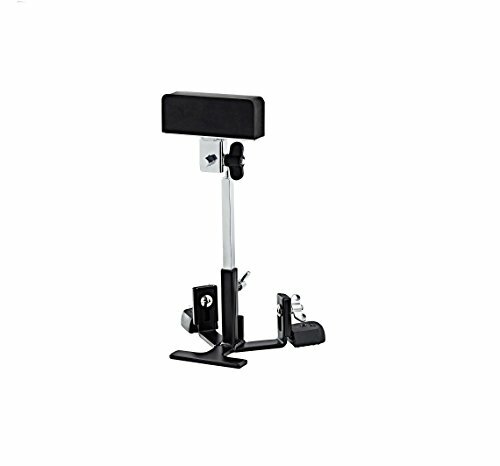 It does not require any support since it can stand alone and can be used on a carpeted surface thanks to two large spurs which will prevent it from sliding. 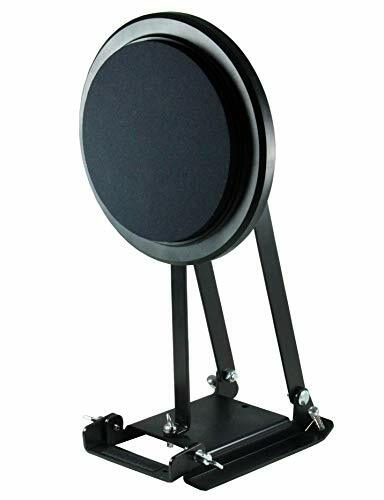 The supporting metal base of DRUMTOP practice pad is made of heavy, high-quality and durable steel, finished with a beautiful black coating and manufactured to the highest quality standards Get you DRUMTOP bass drum practice pad now, you deserve it ! SPA08 Bass Drum Practice Pad. This 10"-diameter pad features an air channel design that gives it a real bass drum feel. It also features 3 large spurs to keep it secure on any carpeted surfaces. 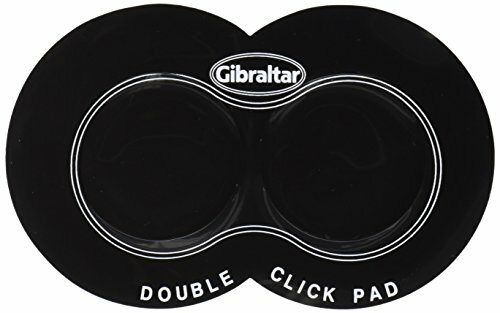 Shopping Results for "Gibraltar Bass Pad"